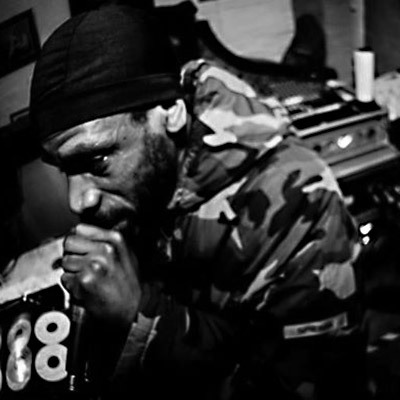 Singer, producer and player of many instruments with a preference for drums and percussions, also micman for the legendary Leeds based sound system Iration Steppas, Bunnington Judah is active in reggae music since over 20 years. Most recently, he has been taking part in loads of musical projects to come out on many labels such as Jah Wadada, Dubateers or Inspirational Sounds to name but a few. Known for his instantly identifiable voice, he’s also famous for his militant message and his inspired Akete drum play.